Imagine listening to an orchestra and the string section is off key. Sounds horrible, right? The same thing happens in your body if one of your hormones is declining — it can throw them all off and you feel horrible! An integrative approach to total wellness is about putting everything you can back into balance. The gut, the brain, the hormones — they all work together to make the body look and feel its best. Forever Health practitioners, like Dr. Douglas Lord, from Nava Health and Vitality Center in the DC Metro Area, continue learning about cutting-edge medicine and teach us that there is A New Way to Age. 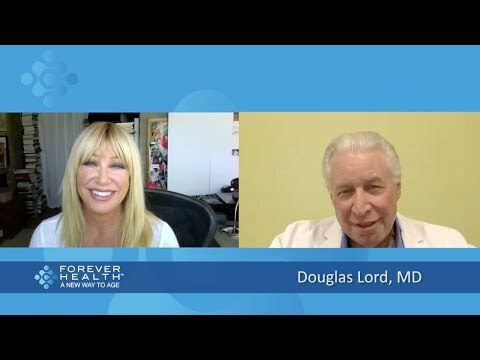 Visit ForeverHealth.com to find Dr. Lord and others like him near you. Going to an allopathic doctor to learn about hormones and optimal health is like going to a plumber for a heart bypass. I believe there is A New Way to Age, and it’s about giving our bodies back what we’ve lost in the aging process. Like so many Forever Health practitioners, Dr. Alyse Hamilton, from Edina, MN, found her way to functional medicine because she grew tired of treating her patients’ symptoms with prescription drugs while failing to uncover the main cause of their complaints. Watch and learn as we discuss the Symphony of Wellness. Hormones, detox, the immune system — there is a beautiful combination for each individual’s health and longevity. 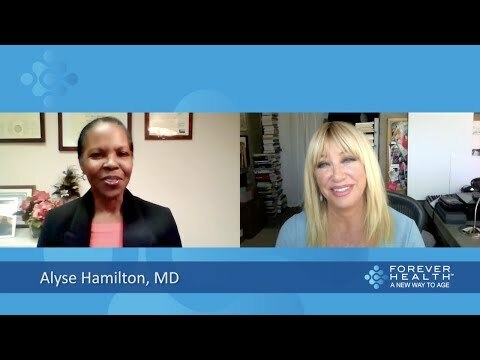 Visit ForeverHealth.com to find out more about Dr. Hamilton and others like her near you. Many people set goals in their professional lives, calculating where they will be in 1 year, 5 years, 10 years. But how about your health? Are the choices you make today in line with your health goals for 10 years from now? I’m a believer in A New Way to Age and it’s not to eliminate standard of care medicine, but to integrate health options. 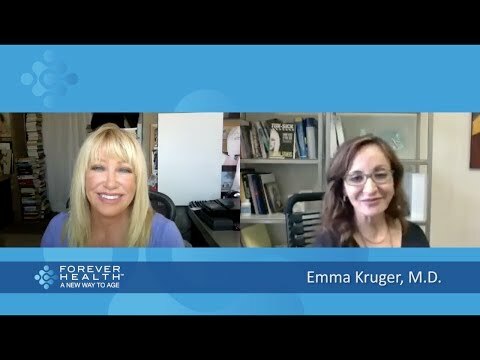 In this Forever Health interview with Dr. Emma Kruger from Louisiana, we talk about why it’s important to listen to what your body is telling you (particularly your skin and hair)! Physical symptoms on the outside can tell you a lot about what’s happening on the inside. You can find Dr. Emma Kruger and others just like her on ForeverHealth.com. With so much knowledge currently at our fingertips, it's important to stay up-to-date — with the right information. 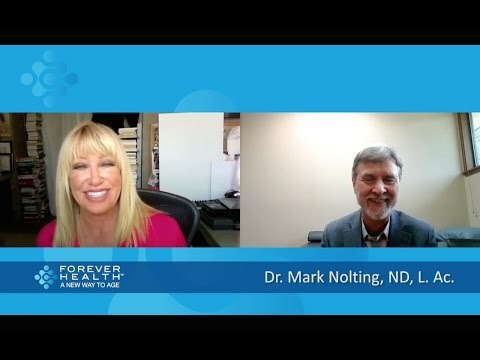 If you don’t understand what’s happening to your body, Forever Health doctors, like Dr. Mark Nolting from Edmonds, WA are the kind of practitioners who do. Practitioners who have stepped outside the box of standard care and work diligently toward the optimal health of each patient. During this interview, we discuss everything from genetics to Chinese medicine and how to be sure you are connecting with doctors who are up on the latest information. You will find Dr. Nolting and others just like him on ForeverHealth.com. There is a difference between normal health (for your age) and optimal health. One of the main game-changers in defying the aging process is BHRT or bioidentical hormone replacement therapy. Are you curious about the pros and cons of various forms of BHRT? Many of you already know my passion for BHRT and A NEW WAY TO AGE. Join me in this Forever Health conversation with Dr. Mark Bartiss from Manahawkin, NJ, as we discuss aging and how it can be embraced by integrative practitioners. You’ll find Dr. Mark Bartiss and many other doctors like him on ForeverHealth.com. Let’s make things simple today…Trust Your Gut! The body has a language that we need to listen to and we are only as healthy as our gut. In my NEW WAY TO AGE I eat well, sleep well, take supplements and keep the stress down. I’m thrilled to do this Forever Health interview with my longtime friend, Dr. Mike Smith. Together, we get back to the basics of good health. Learn the Top 5 foundational supplements everyone could benefit from along with how to find Dr. Mike’s free E-Book. Visit ForeverHealth.com to find practitioners in your area who help with gut health and more. Do you often feel like your body is running on empty? You eat right and sleep well, but you still feel like your tank isn’t full? Your adrenal glands might be telling you something. Many people don’t even realize they have adrenal issues. In this interview, Dr. Lyn Berutti and I discuss the adrenals, minor hormones, gut health, cortisol, thyroid, and how it all works together — like a symphony in your body. Watch and learn what you need to get your life back, including finding an integrative practitioner, like Dr. Berutti in Southlake, TX, at ForeverHealth.com. Believe it or not, standard of care Oncology does not allow doctors to look at diet, lifestyle and supplementation as possible treatments. Integrative oncology takes the best of both worlds – and treats the patients with both standard and non-traditional or homeopathic treatments, including bioidentical hormones! 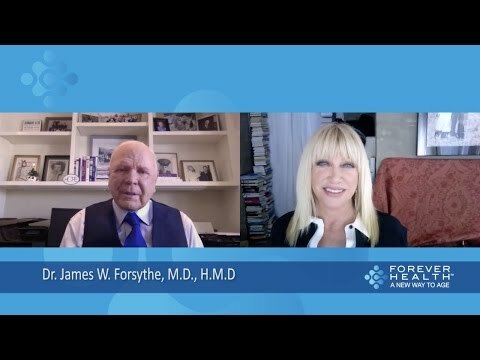 In this very important interview, I speak with an old, trusted friend – Dr. James Forsythe, a Forever Health doctor in Reno, NV. This eye-opening discussion about the reality of cancer care, is possible because he is brave enough to work outside of standard Oncology. Dr. Forsythe has helped pave the way of integrative medicine – you can find him and other like-minded practitioners on ForeverHealth.com. Mystery illnesses… a syndrome where your symptoms don’t seem to fit into any diagnosis. You visit doctor after doctor with no real answers. You spend hundreds of dollars on co-pays without finding a solution. 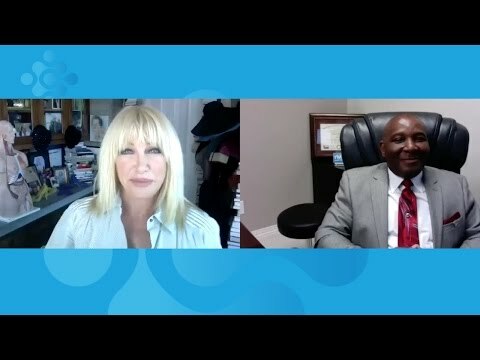 Suzanne Somers is here to tell you there are practitioners who think outside the box and work like detectives. Treating each patient like a puzzle, they piece together the information — your symptoms, lifestyle, and environmental influences — to find what is making you sick. And the best part is they work to make you well. 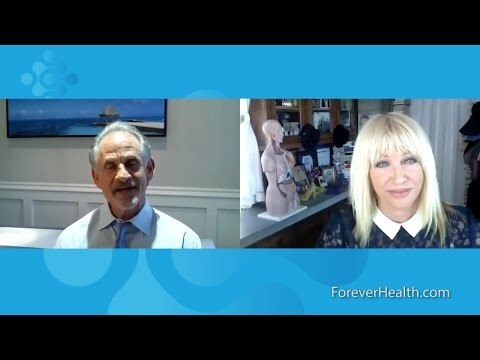 During this Forever Health interview with Dr. Connie Casebolt from Greenville, SC, we discuss Lyme disease, fibromyalgia, and a myriad of other health concerns that can be addressed by looking at the fundamentals of health, including gut health and inflammation. You can find Dr. Connie and other practitioners like her near you on ForeverHealth.com. Some people say it’s a lot of work to be healthy - but it’s much more work to be sick! It’s true, being on top of your health requires dedication and knowledge. The key to success is finding a health care practitioner who will be a health partner; tailoring “well care” to your needs. ForeverHealth.com doctor, Laura Lile is not just an M.D., she is a Pharmacist who went to medical school to make a difference in people’s lives - continuing to educate herself so that her patients can see a positive outcome. During this Forever Health interview, learn how to partner with your doctor! Are you too embarrassed to ask about declining sexual function as you age? You’re not alone. The good news is there are innovative solutions that you can learn about today. Let me ask all the questions you really want the answers to! This Forever Health interview with Dr. Gerald Grubbs of Sarasota, FL will be a real eye-opener. You don't have to accept the lack of drive, desire and function that comes with getting older. There are a variety of cutting-edge natural treatments available … and at all budgets. “I'll have what she's having” — it’s not just a famous line from a movie. When we talk about healthy sexual function in women (and men) who are treated with bioidentical hormones, we learn that their partners often want the same treatment to keep up. 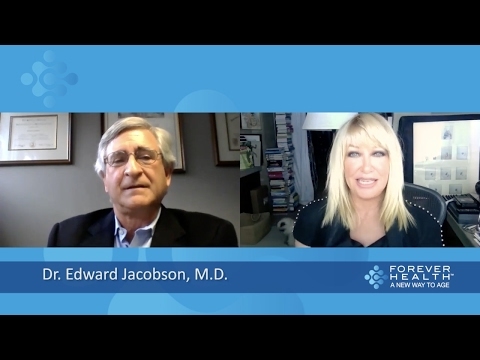 During this Forever Health interview with Dr. Ed Jacobson of Greenwich, CT, we debunk the myths of hormone replacement, learn the enormous health benefits of balanced hormones, and discuss the role of sleep, and physical and emotional health. Women get the run around when it comes to hormone replacement. That's why it's so important to educate yourself on new treatments and to find a doctor who meets your needs. Our hormones, which naturally decline over time, can be replaced and balanced by a doctor who is up to date on the latest science. Toxins in our food and environment also have such a huge influence on our long-term health. 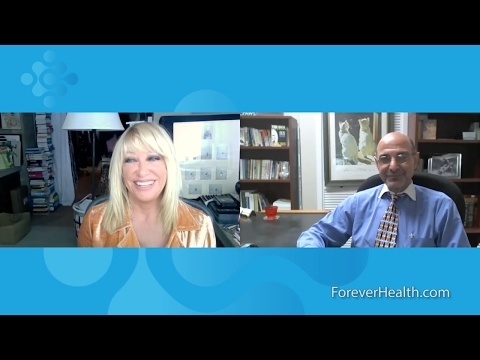 During this Forever Health interview, I talk with Dr. John Carrozzella from Orlando, FL about finding A NEW WAY TO AGE with good health and vitality. Did you know that male and female hormones decline at vastly different rates? Men’s hormones decline over decades, while women’s do so over a few years. The symptoms and effects of this natural course of aging can look different for each person. A well-educated doctor treating with bioidentical hormones is much like a conductor, directing a beautiful symphony in your body. In this Forever Health Interview with Dr. Richard Gaines of Aventura, FL we discuss hormone treatments for men and women, and newly developed programs for blood flow and ED. Alzheimer’s… it’s a devastating disease. Many say they don’t even want to know if they are at risk for it, because they believe there is nothing they can do about it anyway. Well, that’s no longer true. Over the last 50 years, medical advancements have helped extend human life, and now cutting edge research can also help identify how and when Alzheimer’s might affect us. 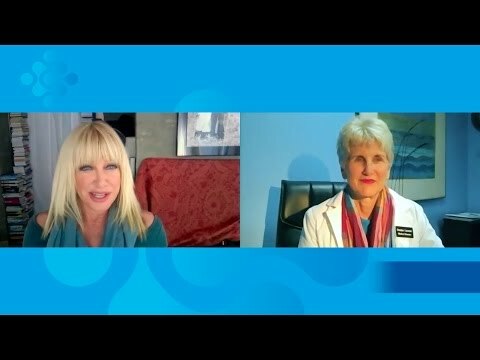 In this FOREVER HEALTH interview I discuss ALZHEIMER’S DISEASE with ForeverHealth.com doctor, Marsha Nunley, MD from San Francisco, CA. You’ll learn new information on environmental health and bioidentical hormones and how they can help prevent you and your loved ones from Alzheimer’s disease. 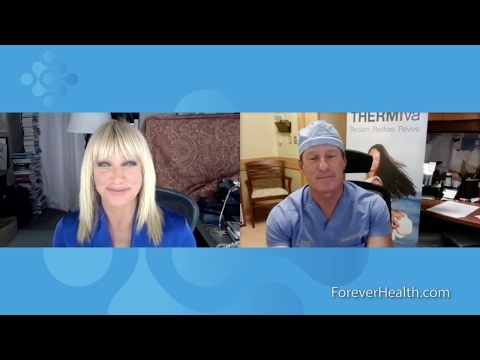 So many people ask Suzanne Somers about BHRT for women, but bioidentical hormones are equally important for men! Testosterone – YES! But remaining healthy, energetic, and vital as men age requires more than testosterone to fill the tank and keep the hormones balanced. And hormonal imbalance starts much younger in men than most realize. 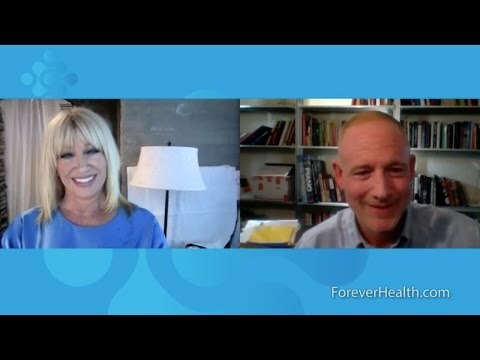 Watch and learn more from this interview with Forever Health doctor, Dr. Mike Carragher from West Hollywood, CA. In today’s toxic environment, chelation is one of the most effective tools for detoxifying the body. These treatments are available with integrative and alternative doctors, like those you’ll find at ForeverHealth.com. The more educated you are about a medical subject, the more you’ll know what to ask a doctor or specialist during your visit. Empower yourself with information – otherwise, you don’t even know what questions you need to ask! 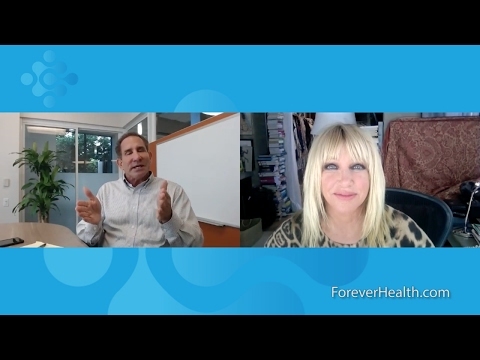 In today’s interview, Chelation and Detoxification with ForeverHealth.com doctor, Dr. Mark Drucker from Encinitas, CA, Dr. Drucker explains how heavy metal toxic issues show up as symptoms in the body. Blood can become “dirty” and the toxic effects of metals can destroy different organ systems in the body. Watch and learn what to avoid and how to repair the effects of what you cannot control. Are you trying to eat right? Exercise? Feeling a little tired? Are you gaining weight? It could be your thyroid! 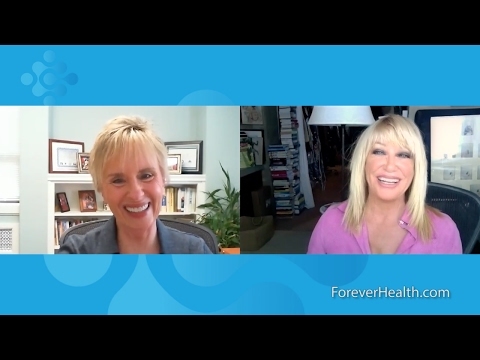 Join Suzanne Somers for another in-depth ForeverHealth.com discussion, THYROID CONNECTION for LOSING WEIGHT. This is a medical issue that effects so many, yet most of us don’t have the information to identify the problem. Forever Health physician, Dr. Larry Brock joins us from Mobile, AL to discuss thyroid and the complement of bioidentical hormones that can help you blast off the belly fat and get your mojo back! Find out how you can lose the weight with Dr. Brock or another Forever Health doctor in your area who can help you get past the obstacles standing in your way. What if aging could provide confidence and wisdom, without the normal decline in health, mental clarity, and vitality? There is A NEW WAY TO AGE with amazing health, your brain firing, and incredible energy. 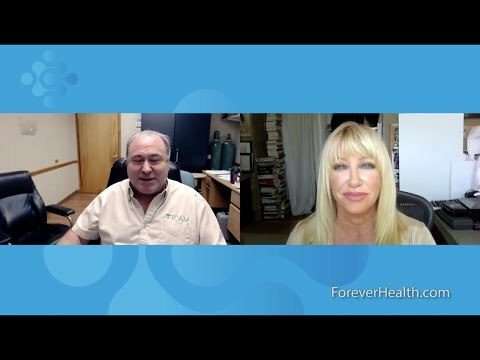 Watch this week’s Forever Health interview, TURN BACK THE CLOCK with Dr. Vernon Williams from San Antonio, TX to learn how bioidentical hormones can restore your youthful spirit. And make sure to visit ForeverHealth.com to find a specialist in your area who can help balance your hormones and give you the quality of life you deserve! 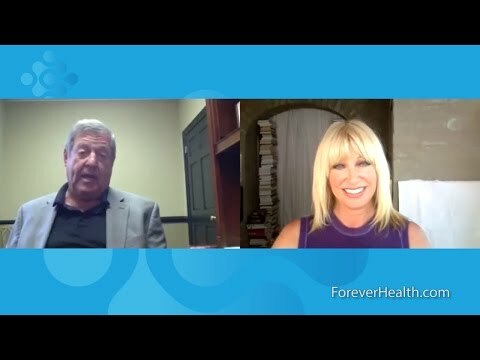 Dr. Victor Bazzone and Suzanne Somers talk about quality of life and BHRT for both men and women. Featured together on Shop South Mississippi – both Suzanne and Dr. Bazzone speak candidly about the benefits of BHRT and how it changed their lives.